Technology allows information to be presented in visually appealing ways. This is especially true with templates for Microsoft Excel such as the pie chart creator. This straightforward and easy-to-use template will prove itself to be a useful asset in a variety of situations, from academic to business. Using this template and Excel, it is possible to quickly transform numbers and data into a visually appealing pie chart. This allows for a fun, yet professional look. Pie charts are particularly useful when you have one data series to plot, all points in the series are positive and more than zero, you have no more than seven categories, and the categories are representative of parts of the whole pie. 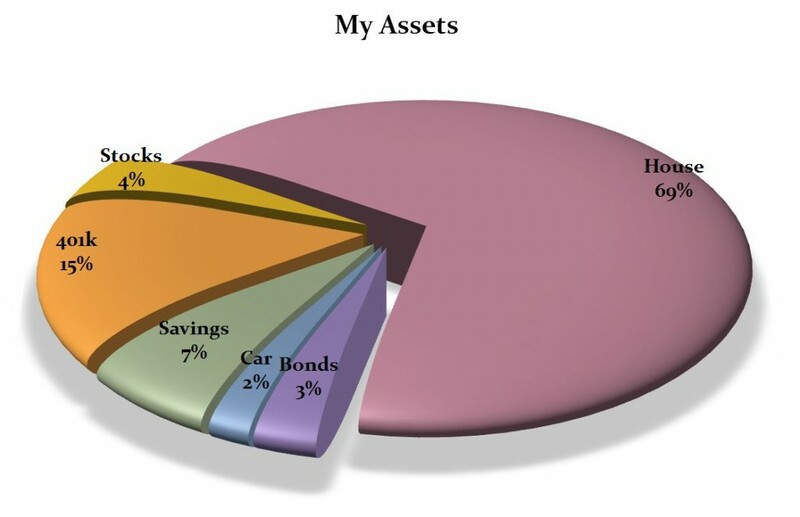 The pie chart creator template is easy to use, customizable, and available for a quick and easy download on this page. The wide array of features found in the pie chart creator are simple to use once all of the different formats available are known. Once you use the template to create a pie chart, you can customize it even further by drawing attention to specific slices of the chart. The template allows you to rotate the slices to show them in different perspective, pull specific slices out of the chart, and change the chart itself to draw attention to smaller slices. 3-D pie chart: The pie chart creator allows you to work in both 2-D or 3-D. If you wish to take advantage of the 3-D option, pull specific slices out of the pie chart to emphasize them. Pie of pie and bar of pie: These additional types of charts available through the pie chart creator display data extracted from the main pie chart and are put into a secondary pie chart or a bar chart. These are useful for distinguishing for showing additional information and making the main chart’s smaller slices easier to understand.